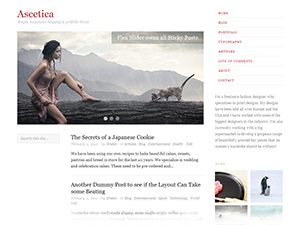 With the new version of WordPress comes a new theme. Twenty Thirteen has a warm and colourful feel. It also features great typography and is mobile ready. Enjoy. Dean Giustini is a reference librarian at the University of British Columbia at UBC’s Biomedical Branch Library located at the Vancouver General Hospital. A blog trying to answer the important question of how microbes rule the world. A blog by E. Wayne Ross, a Professor at the Faculty of Education.